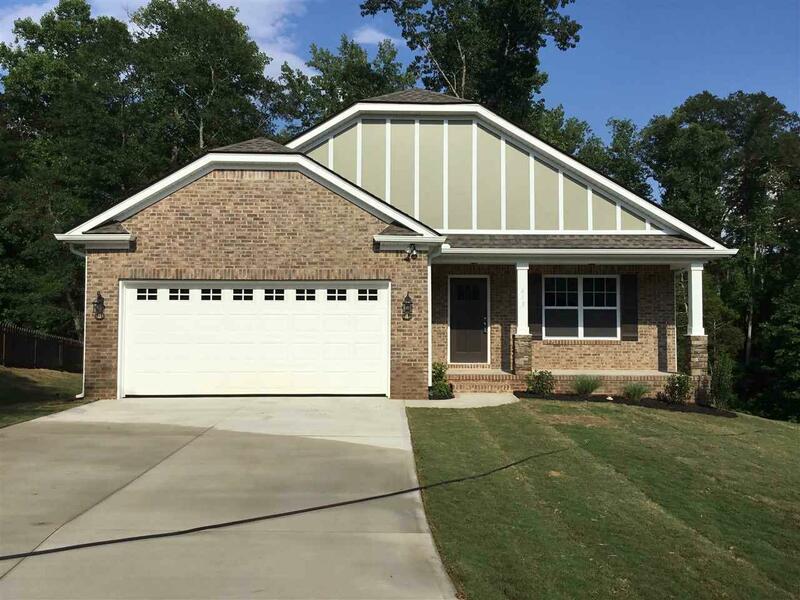 613 Scenic Oak Drive, Moore, SC 29369 (#251654) :: Century 21 Blackwell & Co. Realty, Inc.
New contstruction by local builder. 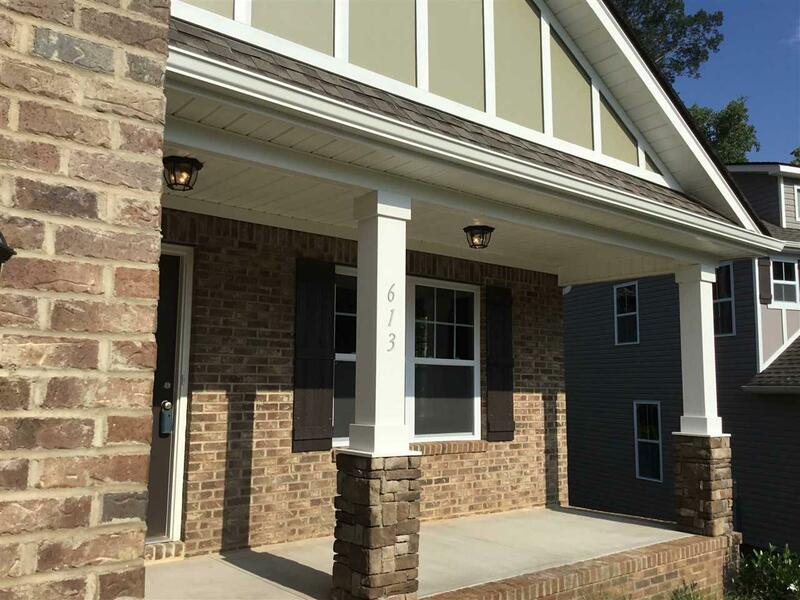 Lots of extras in homes by this builder which are not typically found in this price point. 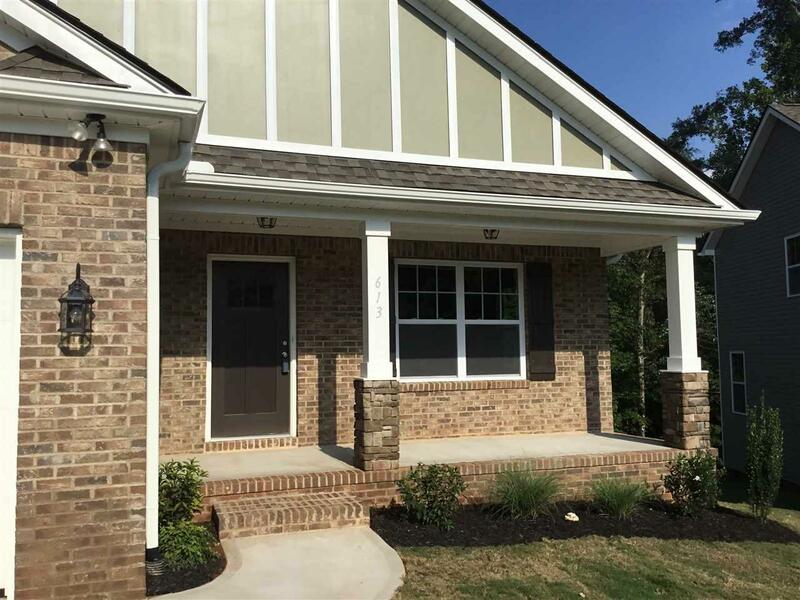 Craftsman style, architectural trim, white kitchens, granite counters upgraded laminate flooring in main areas and also in large flex room at rear of home plus tile floors in baths except powder room. Covered back porch overlooking wooded back yard. Call today for your showing of this great soon to be finished home. 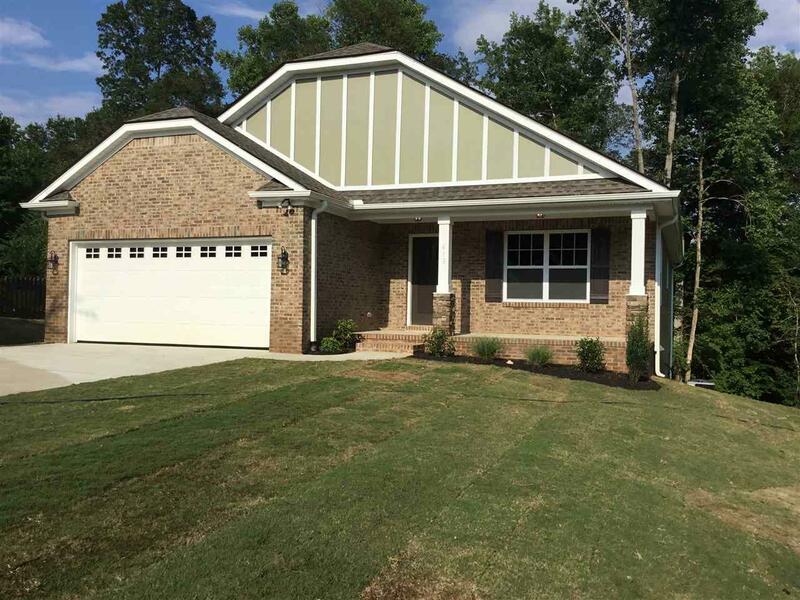 Listing provided courtesy of Greer Real Estate Company.